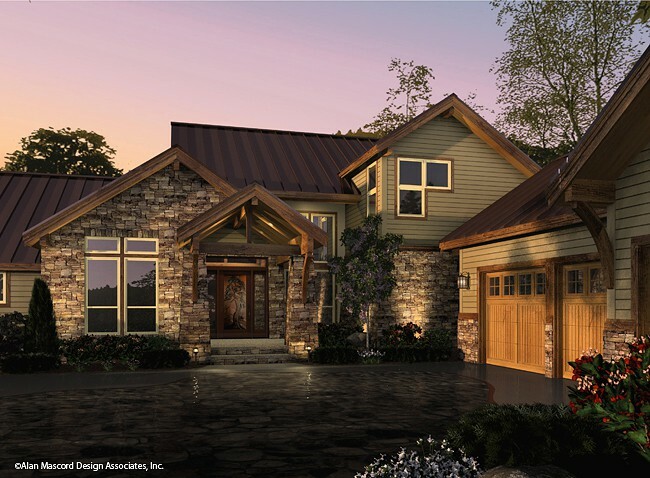 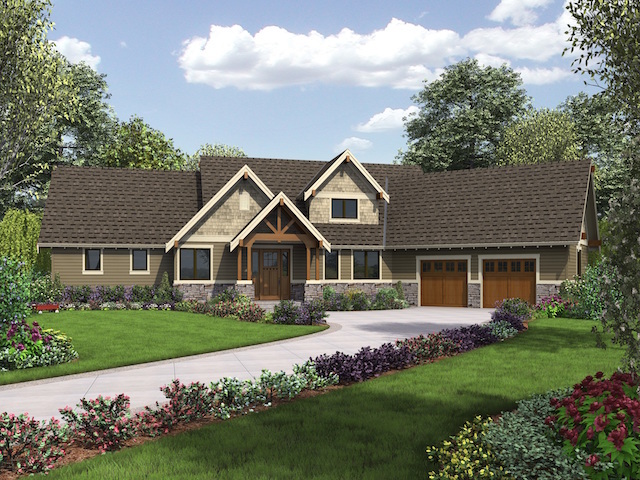 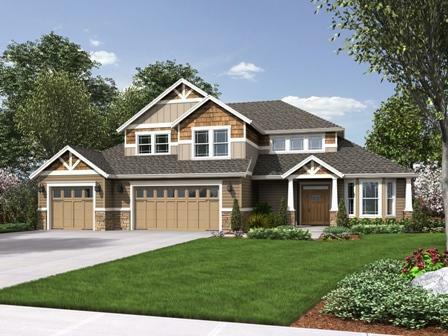 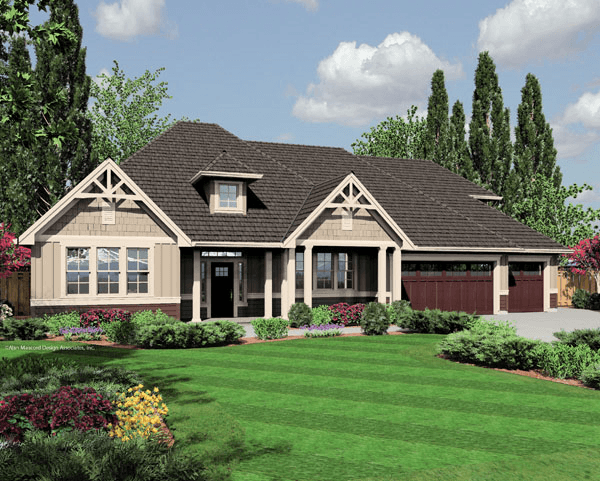 Rain Creek construction designs and develops quality custom homes with a variety of amenities and floor layout plans in Vancouver and Clark County, WA. 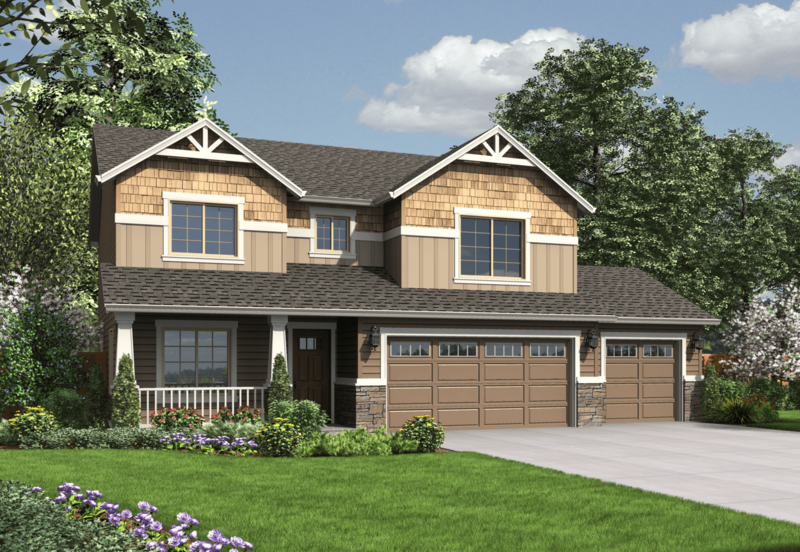 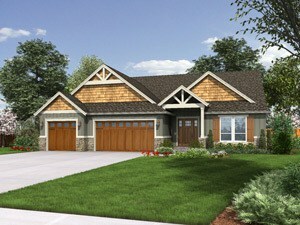 Our homes range in size from 1800 to 3600 square feet with one level and two level options available. 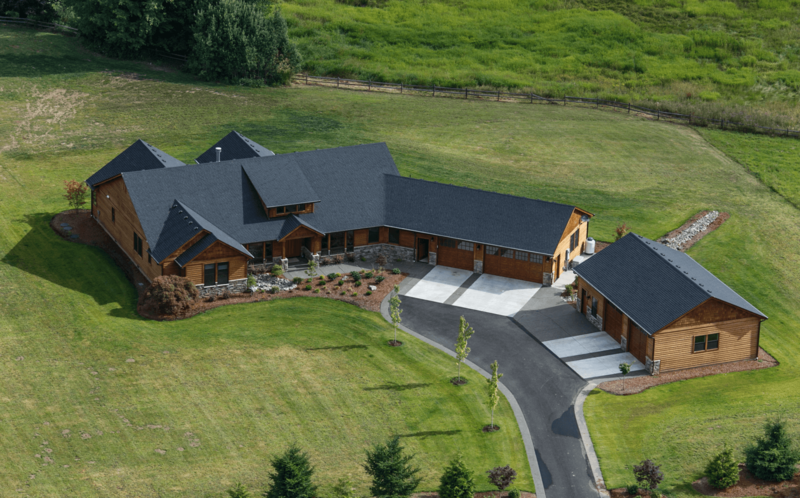 Our award winning custom home designs feature 30 and 40-year composite roofs, energy efficient S/S appliances, home warranty, and landscaping. 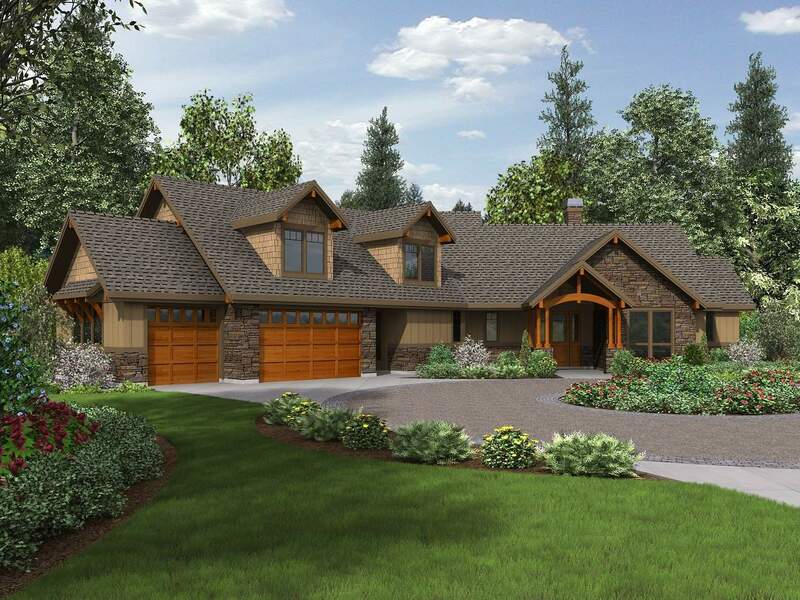 Depending on your style, our home designs often include alder cabinets and built-ins, granite slab kitchens, hardwood floors, gas fireplaces, and custom wood shelves. 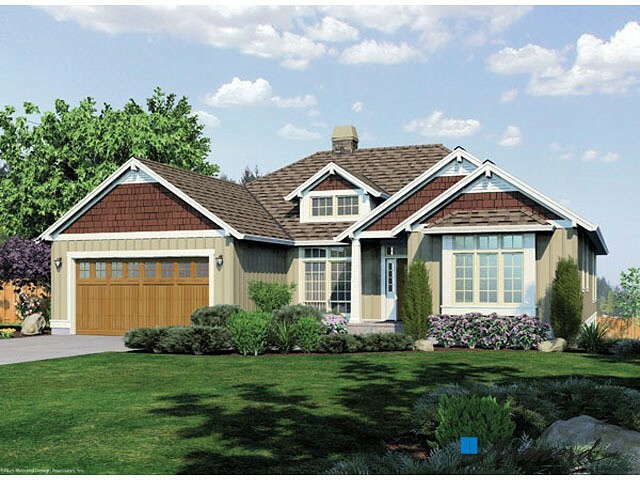 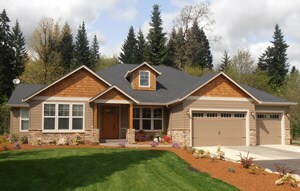 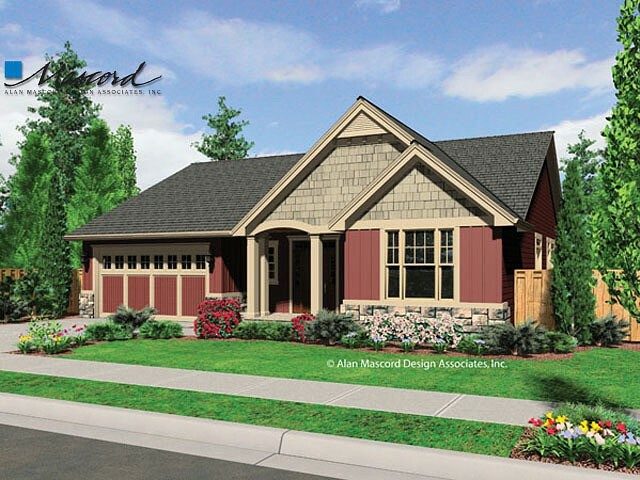 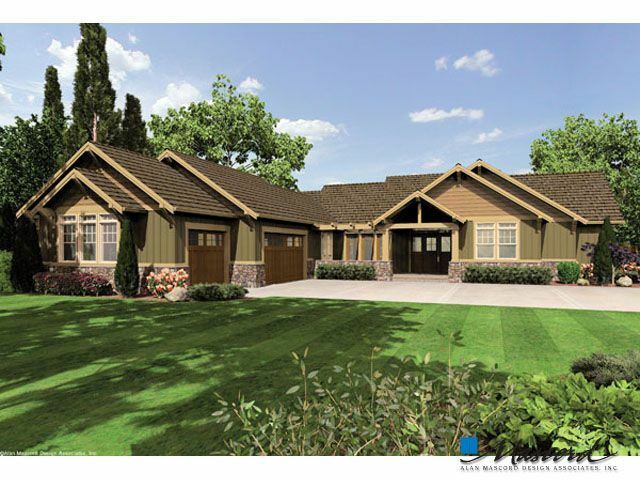 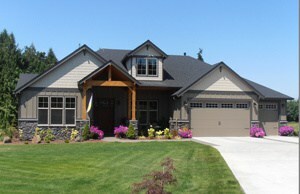 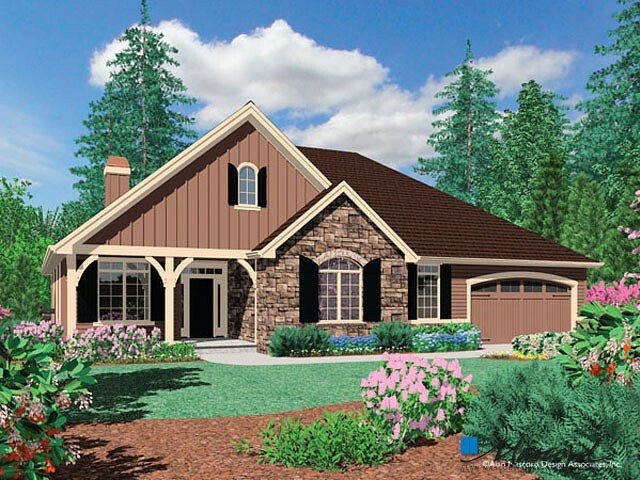 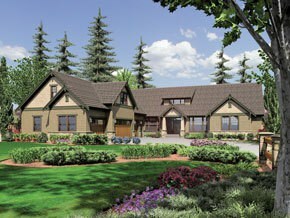 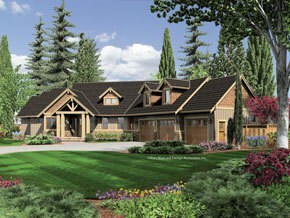 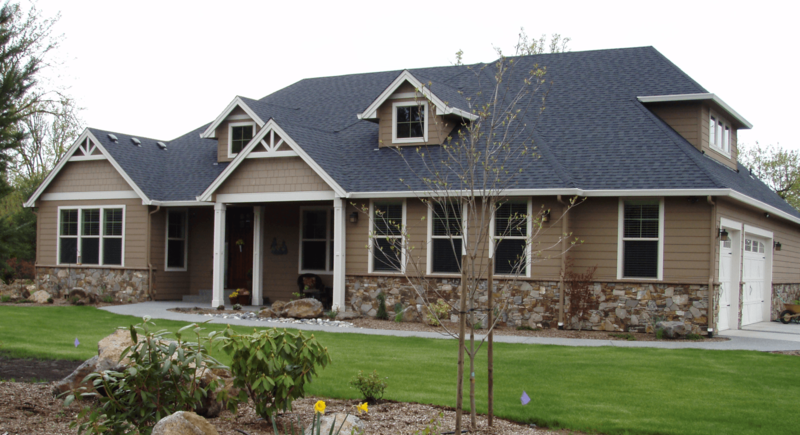 There are several custom homes below to choose from that are in the Vancouver, WA and greater Clark County, WA area. 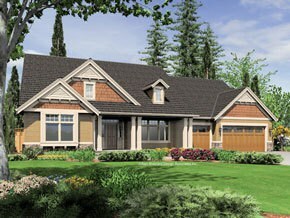 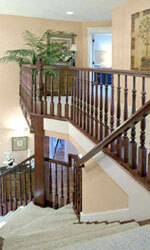 Each home design has a comprehensive list of amenities and features available, including builder contact information.